Team Win Recovery Project, which you probably know as TWRP, is the most popular custom recovery around. 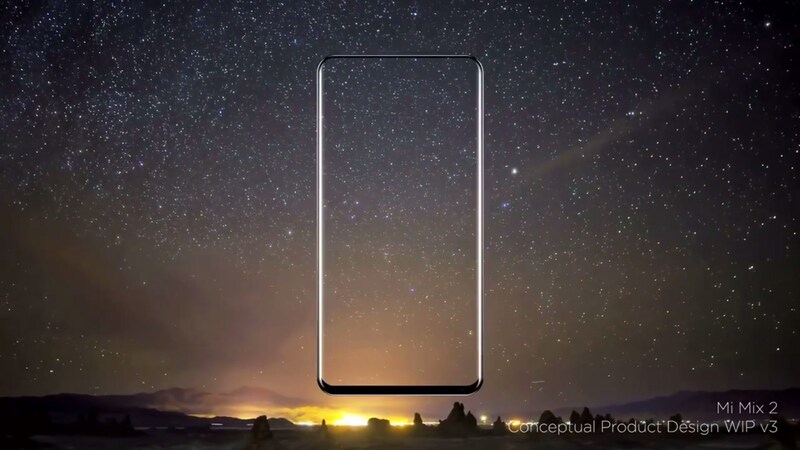 The open-source project makes it easy to flash custom software, including custom ROMs, on compatible phones and tablets. 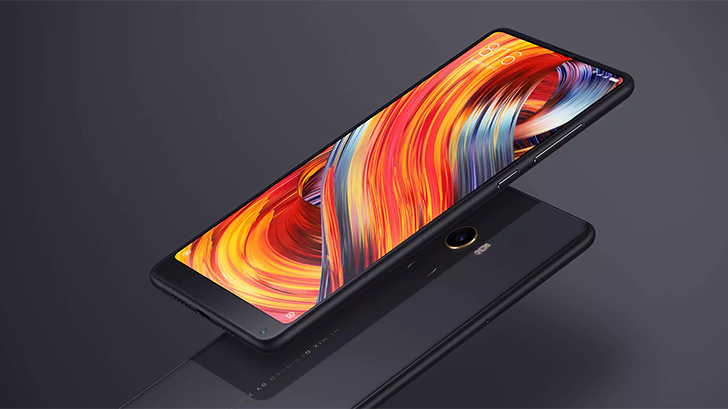 Since our last update a couple weeks ago, TWRP has added support for a handful of other devices, including the Xiaomi Mi Mix 2 and Moto E4 Plus. 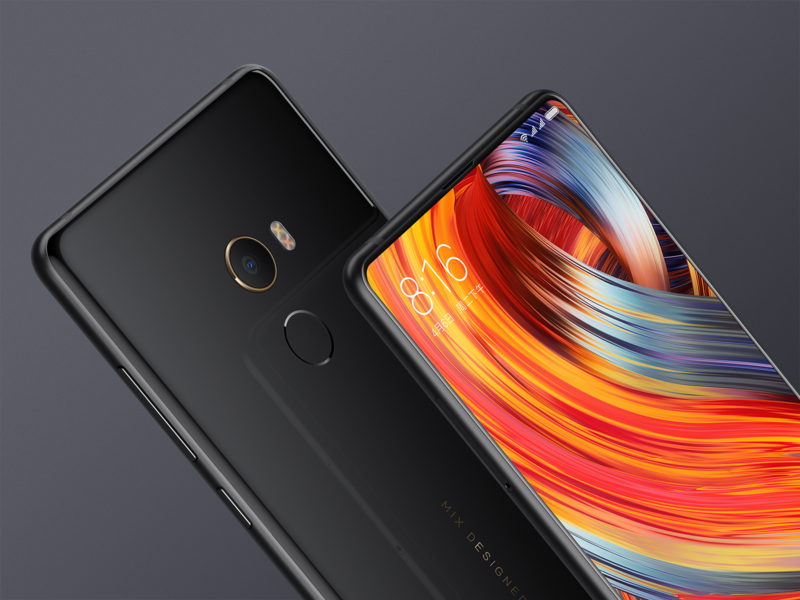 Chinese smartphone maker Xiaomi recently announced it's intention to expand its business into Western Europe, and today the company hosted a launch event in Spain to celebrate this news. 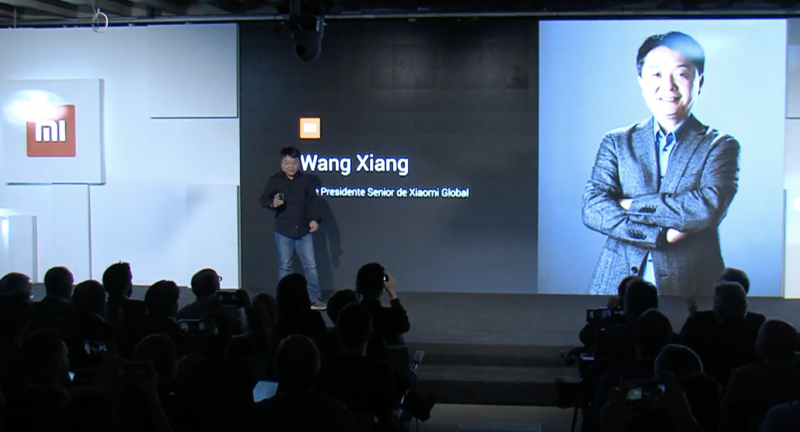 At the 'Change the Game' event, which was live-streamed on YouTube, Senior Vice President Wang Xiang took to the stage to formally introduce Xiaomi and its Android products that are being launched in Spain.